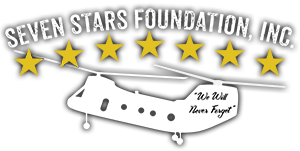 The purpose of this Foundation is to make a positive impact on the children of military members which include the fallen, wounded, active, deployed, and reservists. We accomplish this mission by sponsoring the children to YMCA camps across the country for a week where they can establish lasting bonds with new friends. We also provide relief to military members through financial, emotional, and educational assistance.